Interest in Vedanta in Tri Valley? Is the community interested in Vedanta inspired talk series conducted by an Advait Vedanta monk / Swami from Shri Ramakrishna Order on monthly basis in Danville / San Ramon?Potential schedule is Monday, Tuesday, Friday 8pm, & Saturday 11am, but not finalized. While Vedanta scriptures may be tagged “Hindu,” they’re not in conflict with any organized religions & don’t seek to propagate religions. Vedanta teachings are based on universal unity that go beyond & inclusive of organized religions as well as incorporate ideas & scientific conclusions from neuroscience, western philosophy, & psychology etc.. Vedanta compassionately acknowledges inquiring curious minds.Please email at jnnai…@g…com if interested. Please spread the word in your network & have anyone who may be interested email me. ** Check out https://vedanta.org/what-is-vedanta/ OR https://en.wikipedia.org/wiki/Vedanta to learn more about Vedanta. ** Visit http://theberkeleyvedanta.org/our-origin to learn about Shri Ramakrishna Order and the monk leading the Tri Valley talk series. 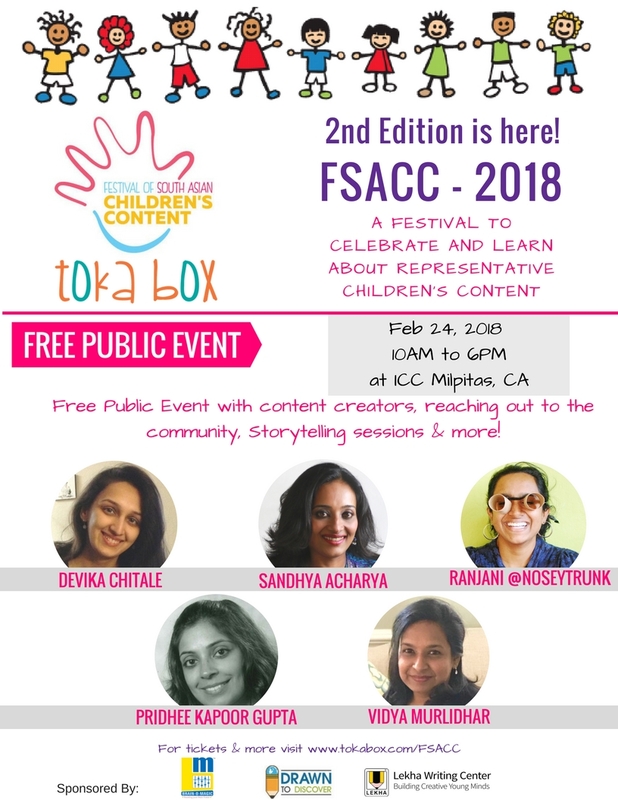 Come and enjoy free performances by some top Bay Area artists, see what the vendors are selling, and meet other community members, as we begin the Census 2020 kickoff celebrations in partnership with the City of San Ramon & District 2, Contra Costa County. Dancers of all age groups welcome. This is a City and Contra Costa County promotional event . Call 925-330-0533 if you’d like to participate. Hi, We are looking to connect with families in Dublin preferably with kids (boys -11 and above) and girls (9 and up) we can plan and have activities /play dates for kids on weekends or go on hikes , movies etc. and in the process make some new friends.If anyone interested please email at dubkanngr…@g…com. 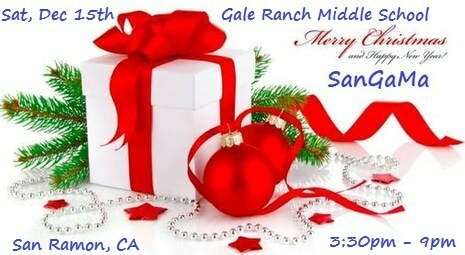 SanGaMa- The Bay Area Kerala group is planning to celebrate Christmas-New-Year celebration/dinner on Saturday, Dec 15th evening in San Ramon. Please send a note if you are interested to join the fun and interact with local families! If you are a local business interested in sponsoring the event, please let us know. I have 2 extra tickets for sale for the SEF Dandia event tomorrow Oct 20 at Santa Clara Convention Center. Please message or call at 619.549.5798 if interested. Thanks. I am in Pleasanton and will be at the event tomorrow to give the tickets. Why: Professional Development, Mentoring, Networking, Socializing & FUN! give a gift of education to underprivileged kids. 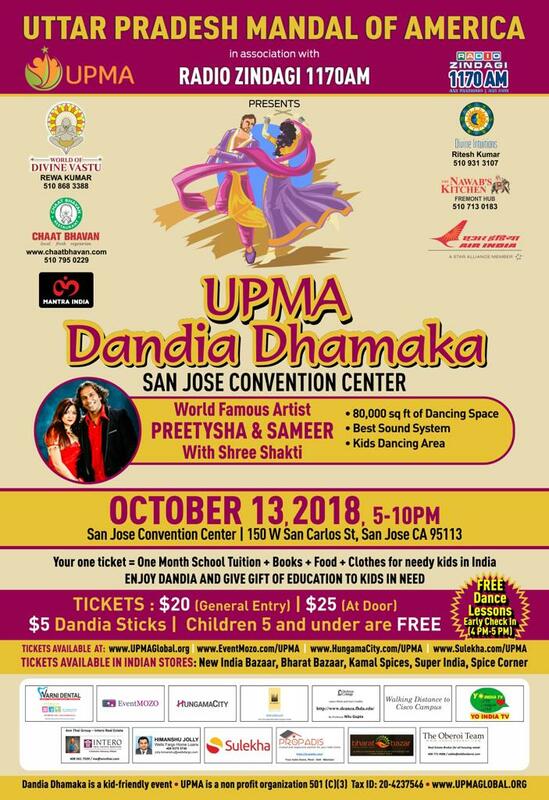 $$ value of one ticket gives you a fun filled evening at best and biggest venue SanJose convention center and pays for early education of one underprivileged kid including all supplies for one full month. GOD has gifted us, now its our turn to hold hand and help these kids to walk into a better life. We just moved to Livermore . 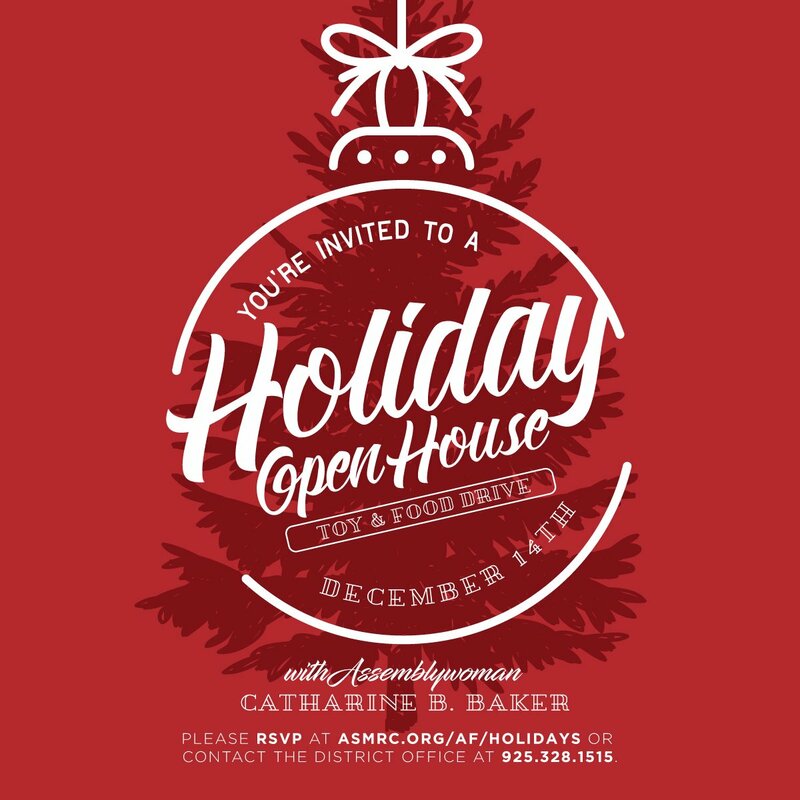 Anyone’s kids in East Avenue middle or Arroyo Seco elementary or Jackson avenue elementary? 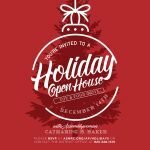 would love to connect with families in Livermore. I have two boys 12 n 6.
i would also like info about Indian grocery/ extra curricular classes in and around. As of this writing, 45 people have died in the last few days, landslides are happening everyday and many places are cut off. 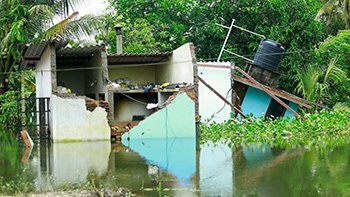 Hundreds of homes were totally destroyed and many more were damaged. For the first time in history, 27 dams in the State had to be opened. Never before had the State witnessed a calamity of this scale. You are invited to come for our grand silver jubilee production. 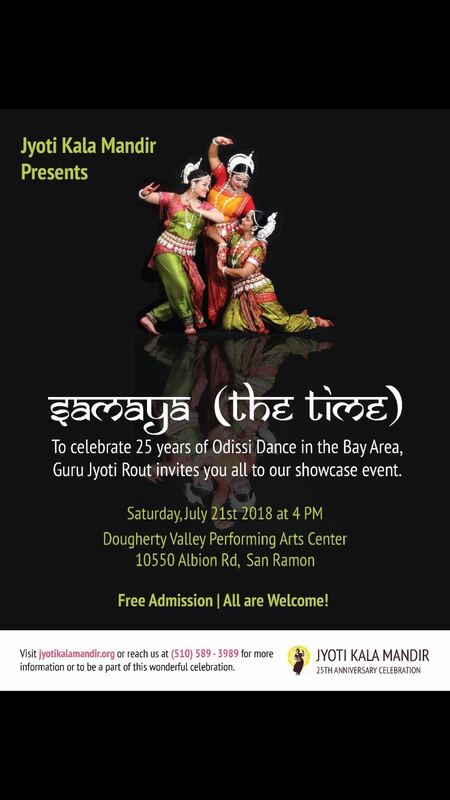 Jyoti Kala Mandir – To celebrate 25 years of Odissi Dance in the Bay Area, Guru Jyoti Rout invites you all to our showcase event. Free Admission, All are Welcome! 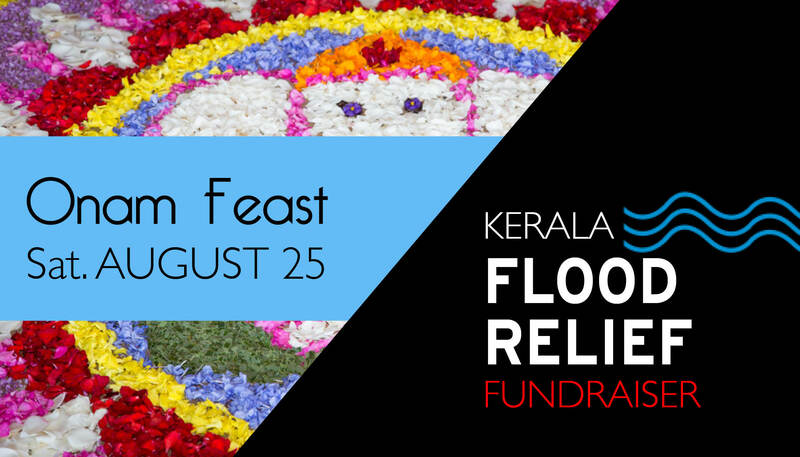 Visit jyotikalamandir.org or reach us at (510) 589 – 3989 for more information or to be a part of this wonderful celebration. 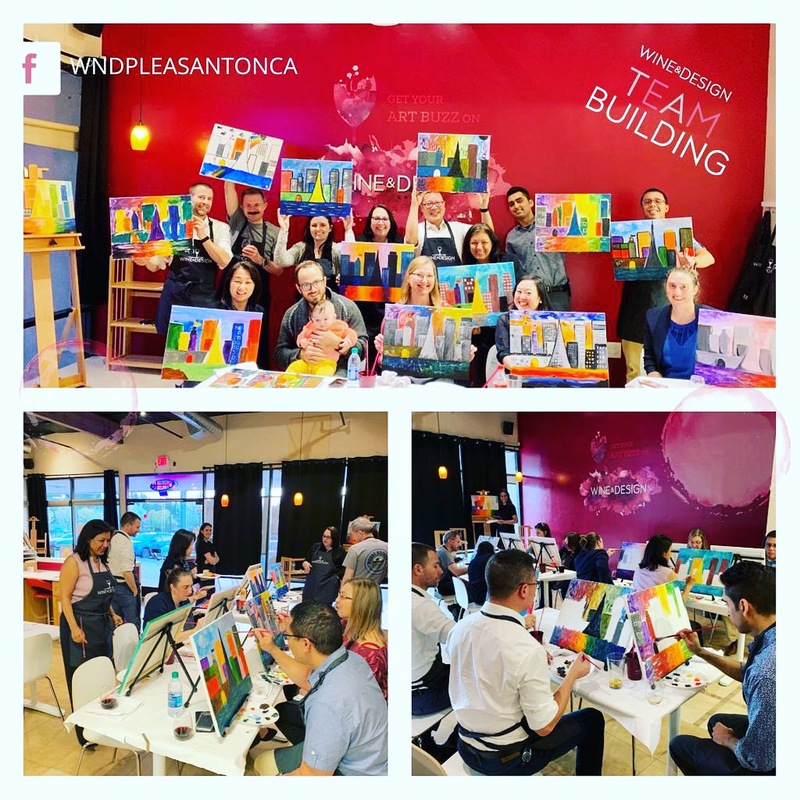 Tue Jun 12th 6:00pm – 8:00pm. The City of Dublin will host Summer Concerts monthly on Tuesdays and also at the Farmer’ Market on each “First Thursday” at Emerald Glen Park’s new outdoor Amphitheater. 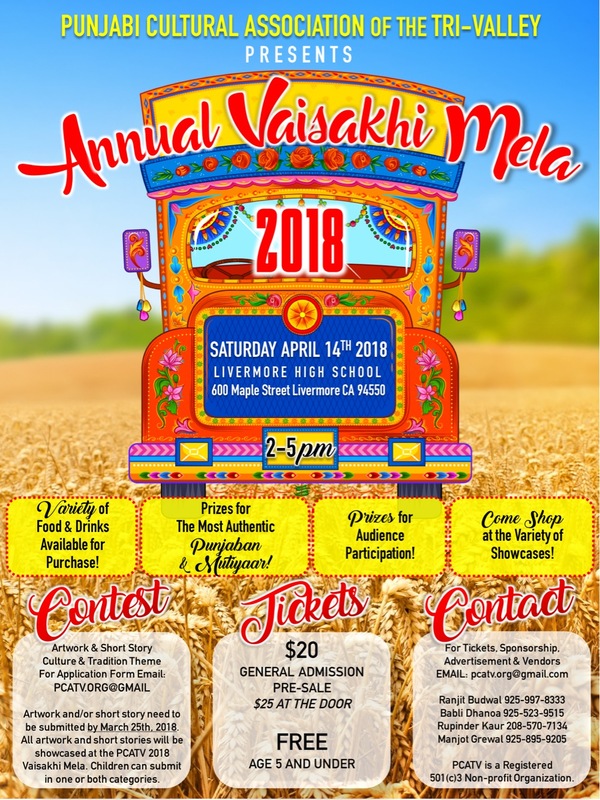 Food trucks will be on site and beer and wine available for purchase beginning at 6:00 p.m.
Livermore temple has been participating, since 2013, in the annual Rodeo parade of the City of Livermore. Our volunteers decorate a truck with posters & banners of our culture & HS activities and display it as float / tableau for the parade. 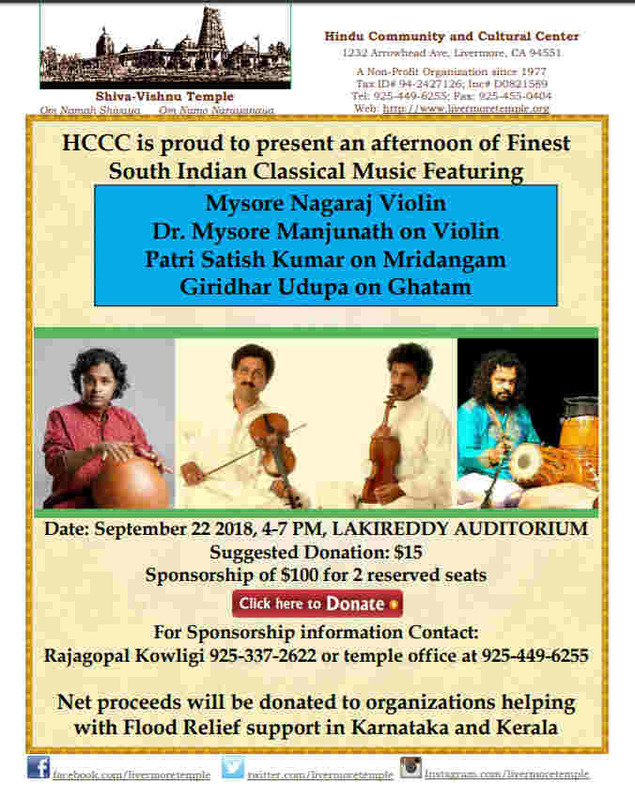 Attend in Large Numbers – Dress in traditional Indian attire, Join HCCC Float, play music & dance along the parade cheering the audience along the way. 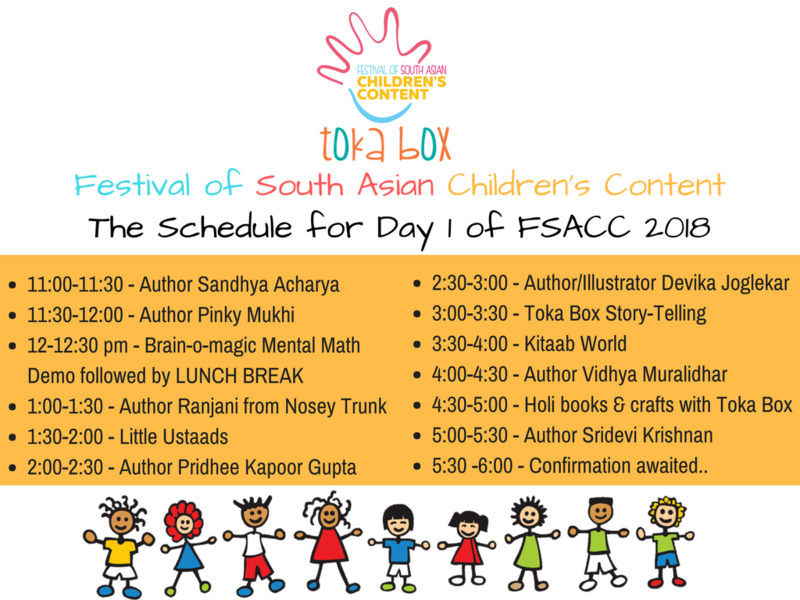 I’m looking to meet Gujarati moms with young children/toddlers. Mine are 3 years and 7 months old and we live in the PH/Concord area. I would love to meet you and hang out, have playdates (with or without the kids! ), drink wine, eat. Maybe even learn how to make khandvi! Free admission but registration required. An informal study/discussion/Meditation group, not particularly aligned to any belief system/guru/tradition, but open forum to share noble spiritual concepts and ideas of all kinds. Check out http://www.neospirituality.org/ or send an email, if interested to join. We also share/exchange inspiring spiritual books in our meetings. 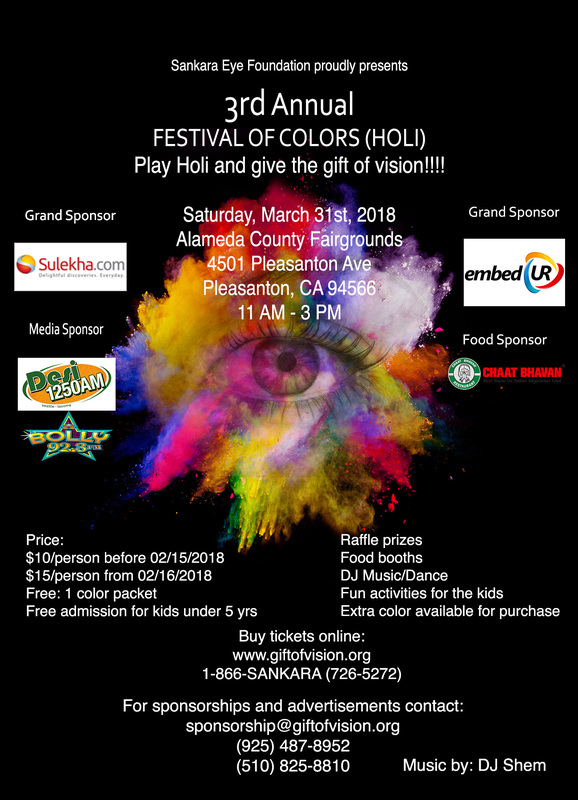 Shiva-Vishnu Temple, Livermore, CA, would like to reach out to the Hindu community in the Bay area and across the US and invite them to participate in the Atirudra Maha Yagnam and Sata Chandi Homam to be performed at the Livermore temple from March 1 through March 11, 2018. This is the first time an event of this magnitude is performed by Livermore Temple. Atirudram is a Mega 11 day event with participation by 121 priests and ritviks, many of them coming all the way from India. We therefore urge devotees to seize the opportunity at hand and participate all eleven days of the event. What is the Ati Rudram? The four Vedas (Rig, Yajur, Sama and Atharva) are the roots of our religion and foundation for Sanatana Dharma. Rudram and Chamakam are contained in the Krishna Yajur Veda. Rudram is the most sacred means of worshipping Lord Siva. Eleven recitations of the Sri Rudram (Namakam) followed by one recitation of the Chamakam is called the Ekadasa Rudram. Eleven Ekadasa Rudram recitations make one Laghu Rudram. Eleven Laghu Rudram recitations make Maharudram and eleven Maharudram recitations constitute Ati Rudram! Spirituality & God— Mostly monthly meetings. Next one on Sun, Feb 4th. An informal study/discussion group, not particularly aligned to any belief-system/guru/society, but open forum to share noble spiritual concepts and ideas of all kinds. Check out http://www.neospirituality.org/ or send an email to spiritualityne…@g…com, if interested. A Special Fun Day for Seniors. – And ultimately evolve as better human beings! For now, we just call it as Neo-Spirituality..We just want to have fun talking & loving God, in a less “loaded” environment! 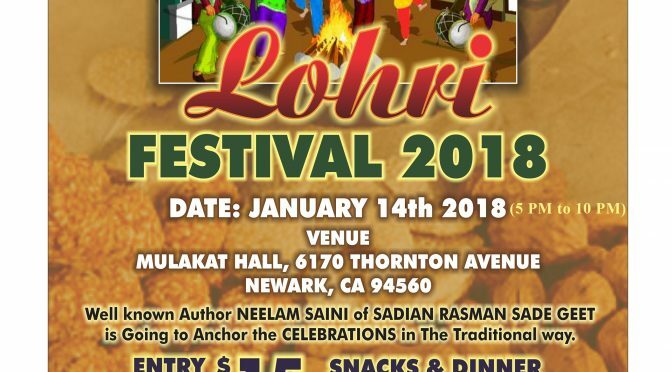 Lohri is a Punjabi festival which celebrates the winter solstice. This festival marks the longest night of the year. Celebrations include bhangra and giddha on the beats of dhol. Ginny Bedi of Ginny Bedi Law Firm is a passionate and kind Punjaban. We are grateful for her contribution to this festival. 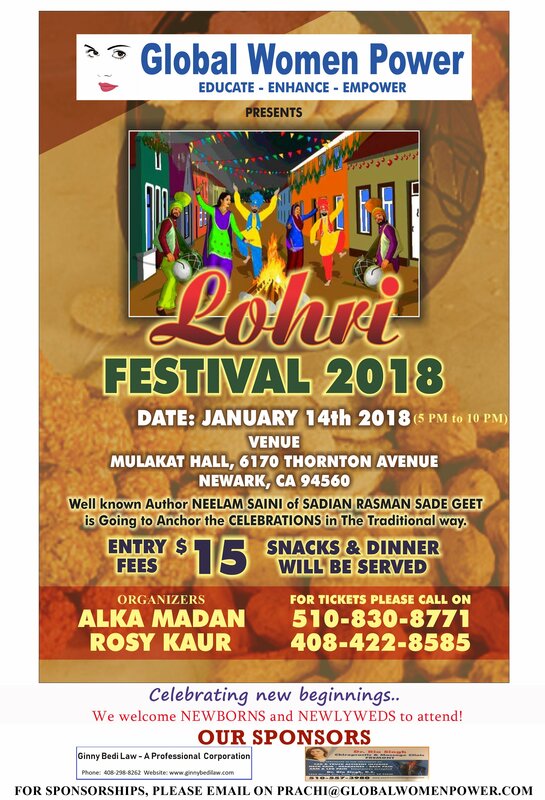 Raj Budwal of Bay Area Third Eye has agreed to be the official photographer of Lohri Festival 2018. Dr. Ria Singh (Popular Chiropractor from Fremont) has been very generous and always supportive of Global Women Power. We thank her for her contribution. Please come and enjoy an evening of lovely dances and support a worthy cause! Check out this link for more information about the event and to get your tickets! I have attached a flyer with additional details. 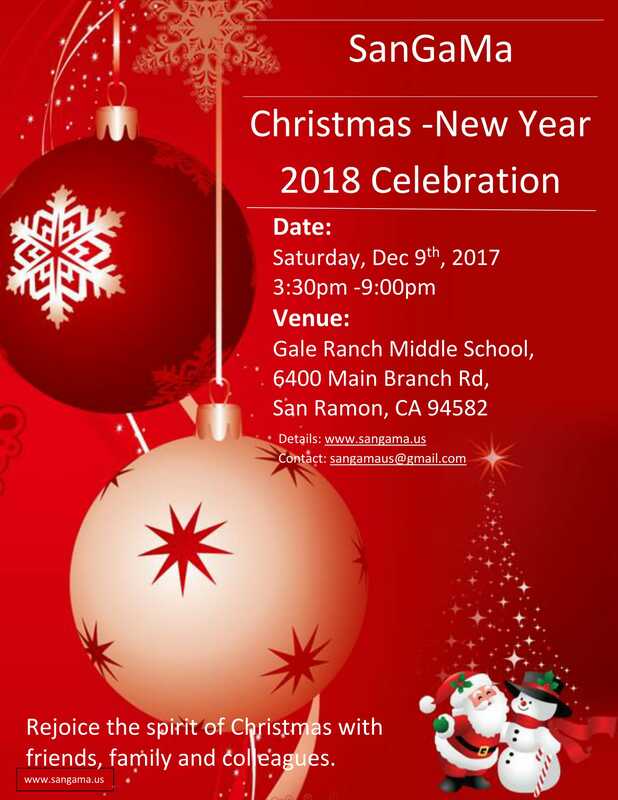 SanGaMa- The Bay Area Kerala group is planning to celebrate Christmas-New-Year celebration/dinner on Saturday, Dec 9th evening in San Ramon. Please send a note if you are interested to join the fun and interact with local families! 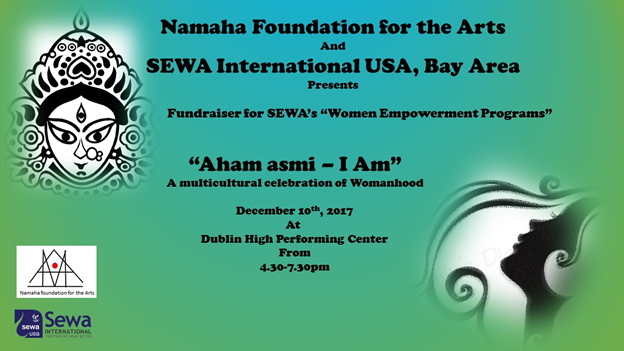 Hi there, I am looking forward to connect with Kannada speaking friends and families in Dublin . if interested please reply back at dubkanngr…@g…com. 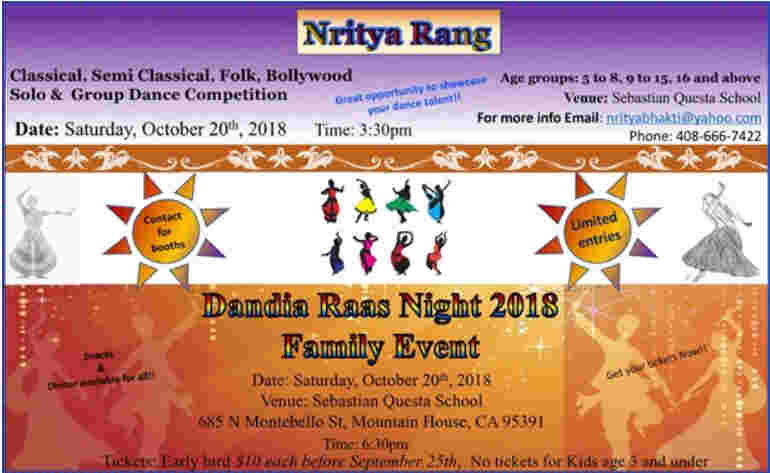 I have two tickets for Falguni Pathak Dandiya (@25 each). Please email if you need it. 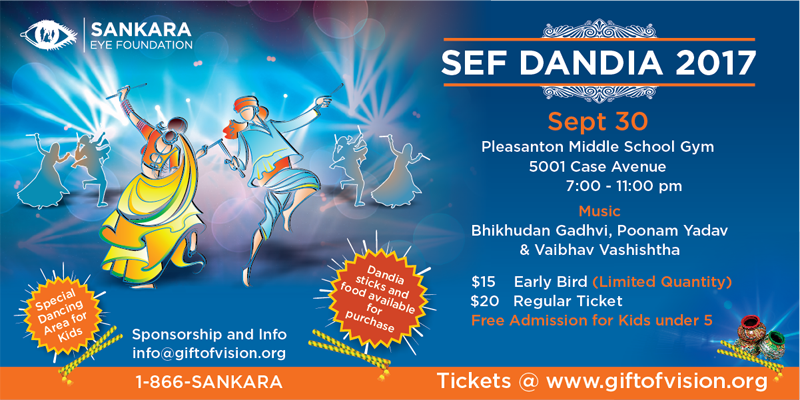 Sankara Eye Foundation presents fund raiser event SEF Dandiya 2017 Pleasanton on Sep 30 at Pleasanton Middle School (PMS) Gym from 7 to 11:00 PM. Admission is $20, Dandia sticks are sold separately for $6.